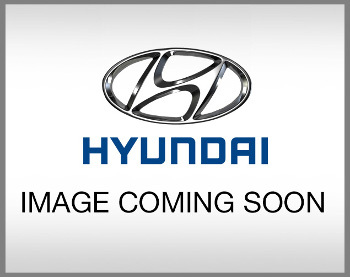 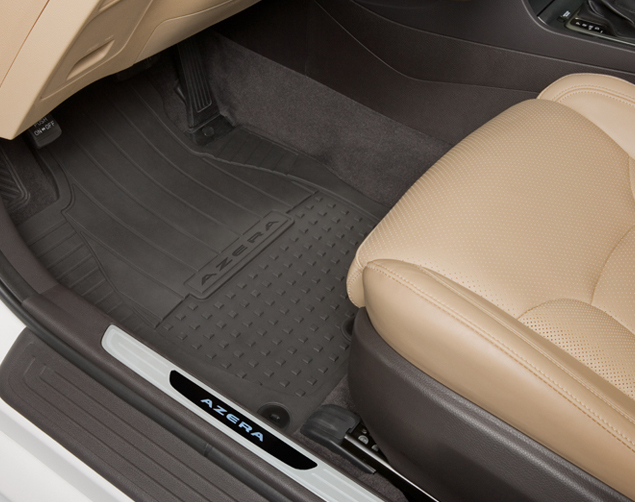 The floors of your car are a place where mess and damage easily accumulate. 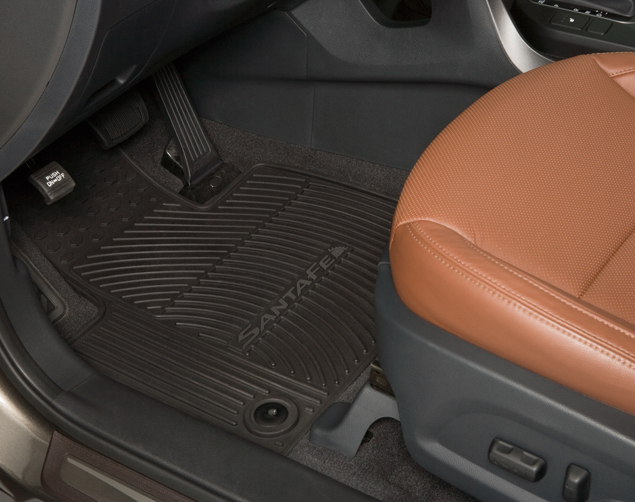 Think about how often you get in and out of your car - you don't wipe your feet off every time you do so, and debris get tracked in from your shoes to the carpeting. 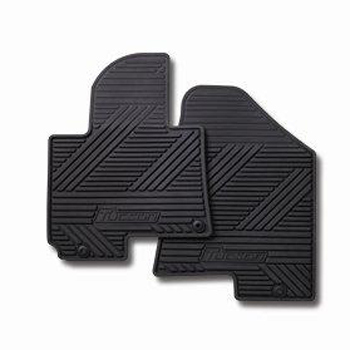 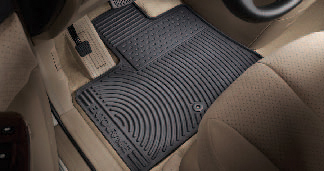 There is a way you can prevent a lot of the wear and tear from occurring, however, and this is with the use of floor mats. 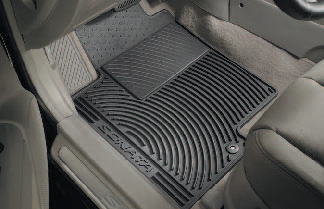 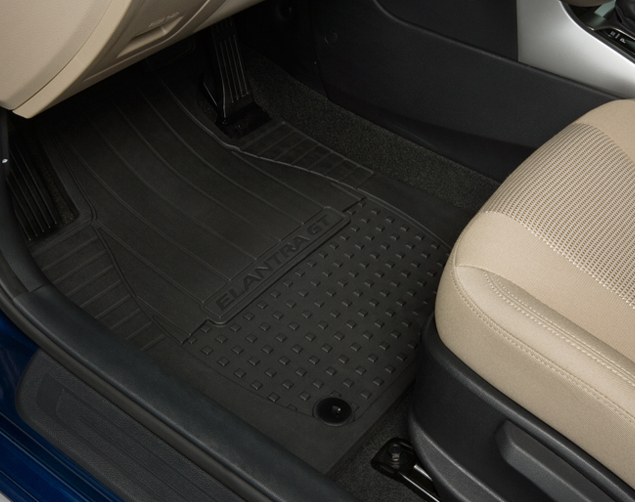 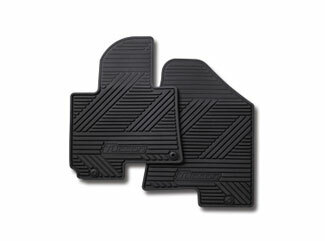 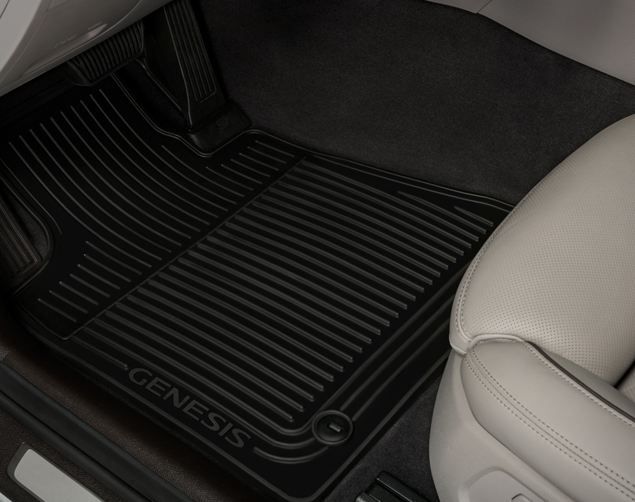 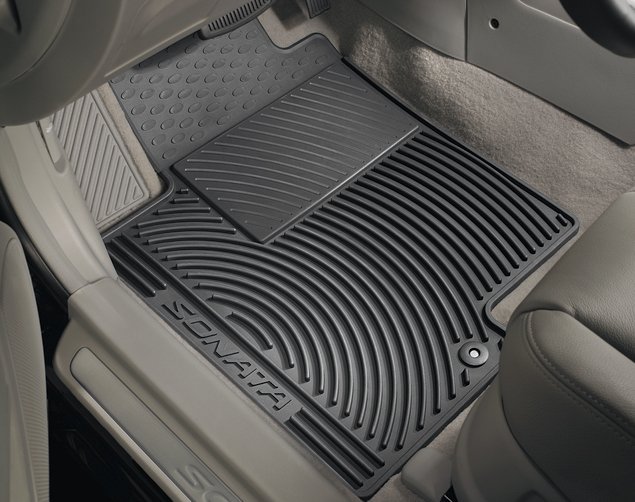 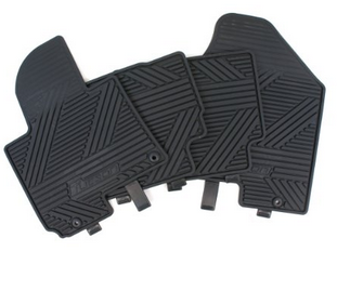 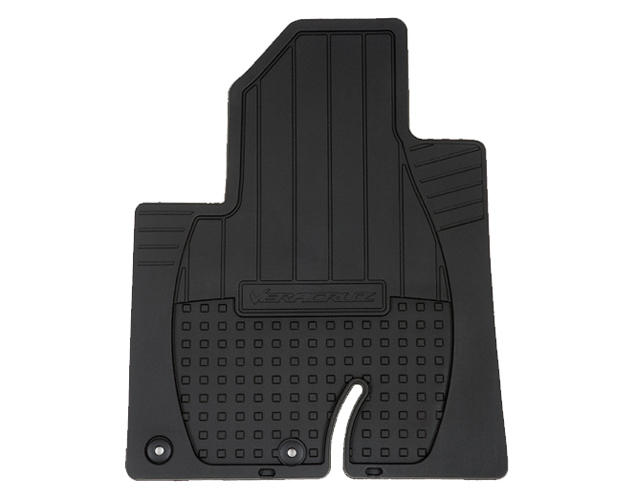 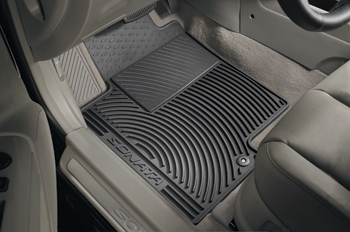 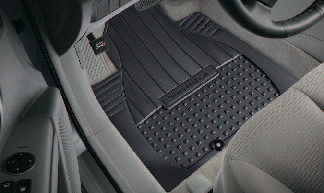 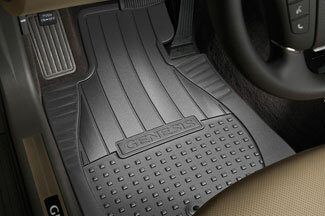 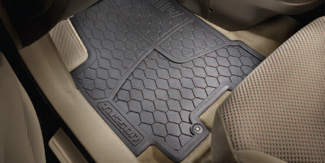 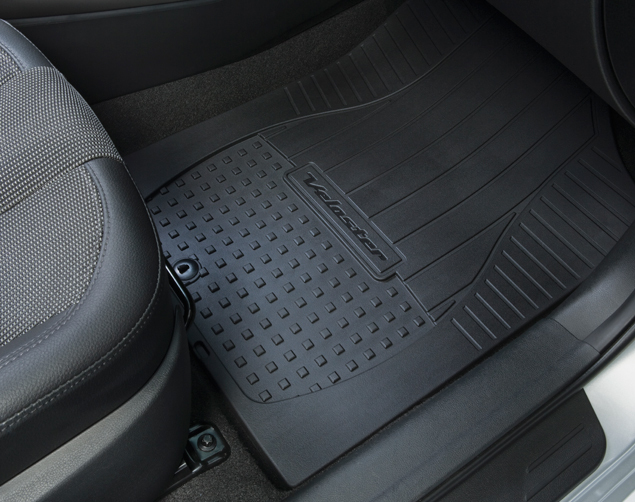 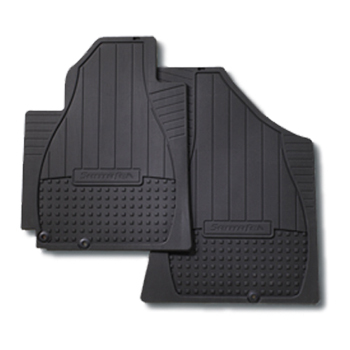 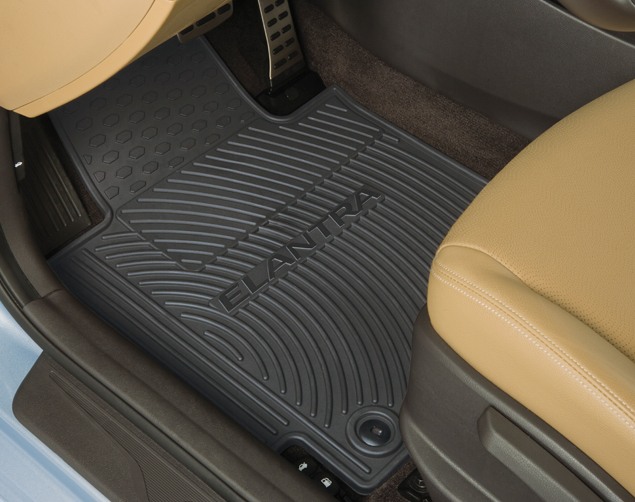 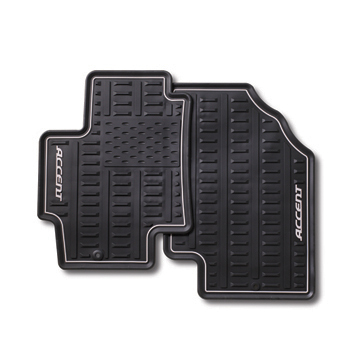 Floor mats make it easy to protect the carpeting in your vehicle.